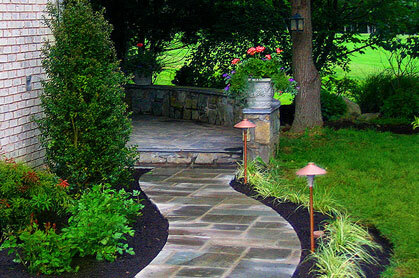 Let us create your dream yard. 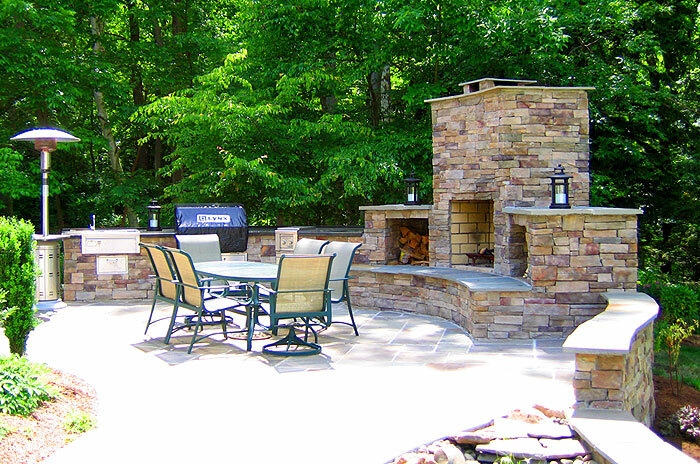 Patios for enjoying summer nights, outdoor kitchens for entertaining friends and family, or fire pits for staying warm, Brady Landscape provides countless hardscape elements to fit into your wants and needs. 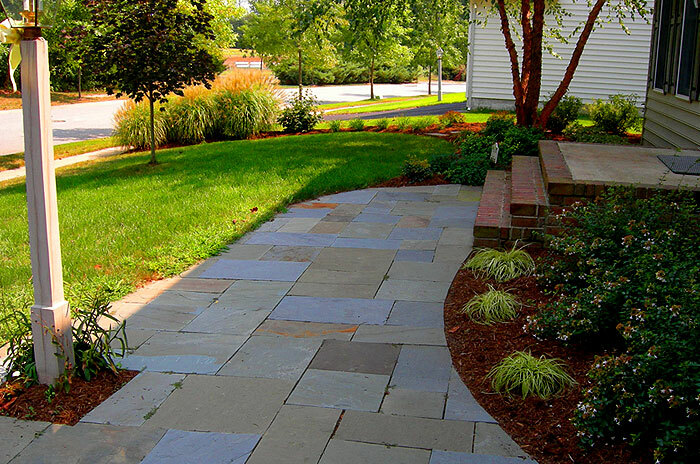 Hardscapes provide a link between the inside of your house and the outdoors, allowing you to flow more freely between the two. 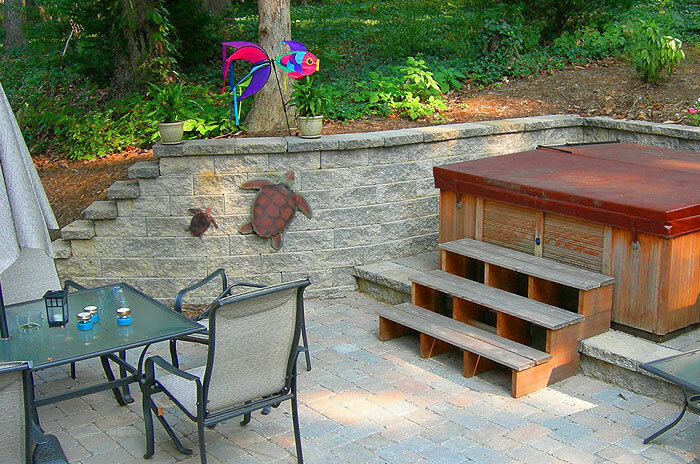 With so many choices in materials out there, it is important to have a company like Brady Landscaping who is familiar with each of them and can walk you through all the choices you have and make sure that you feel comfortable with the materials being used and the design being proposed. 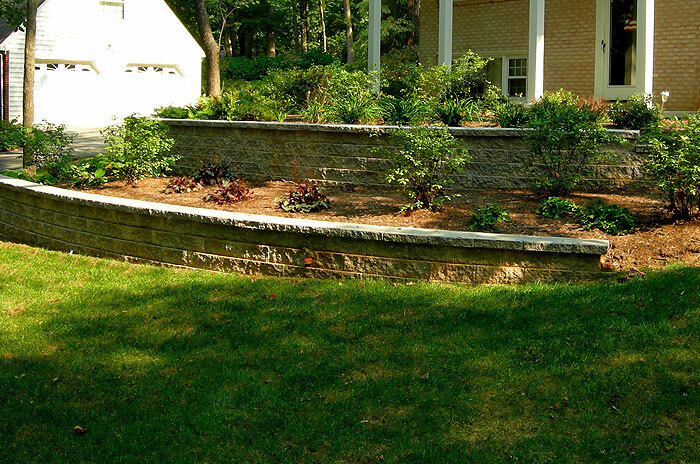 Being both ICPI (Interlocking Concrete Pavement Institute) and NCMA (National Concrete Masonry Association) certified, you can be assured that Brady Landscaping will provide you with a hardscape project that will be done correctly and professionally. 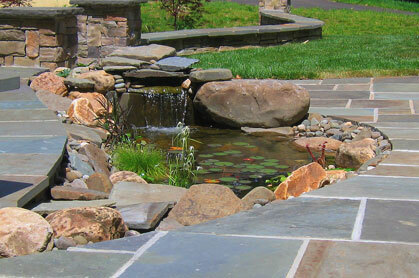 Brady Landscape was started in 1997 by Bryan Brady. 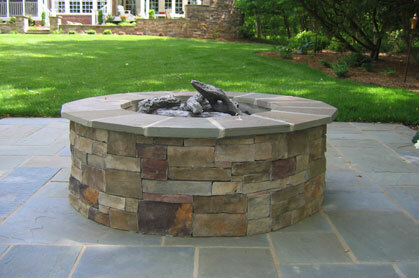 The company started out providing residential maintenance. 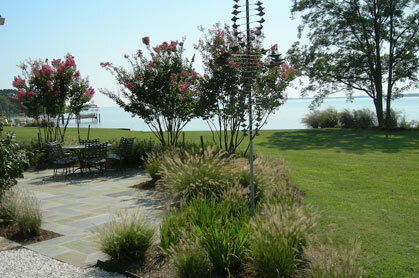 Over the next few years services such as landscape design, planting and hardscaping were added to meet customer demands. 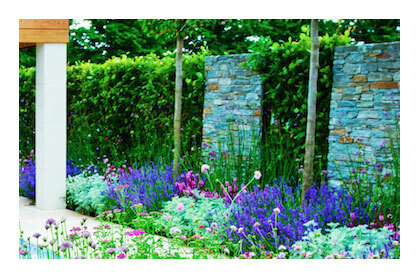 Today Brady landscape is a single source design build firm with the ability to do large scale landscapes as well as providing maintenance services. 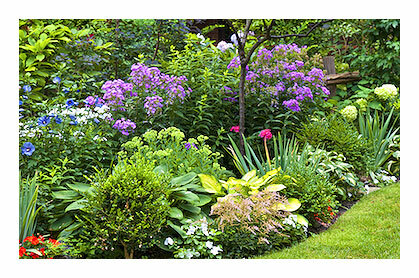 Copyright © Brady Landscape 2019.